Want to understand more about palliative care? Did you miss out on the 9 May presentation, or simply just want to know more? 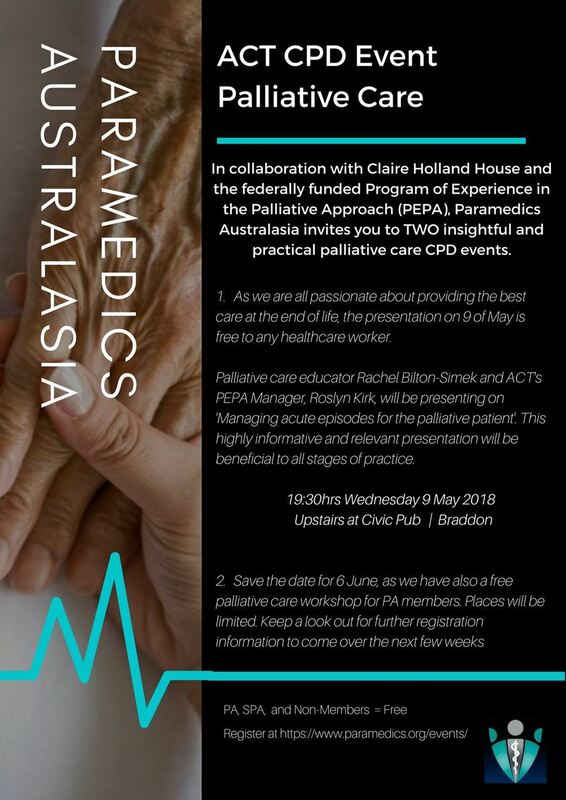 Coming up soon on 6 June we are conducting a palliative care workshop. Registrations opening and full details available soon - watch this space!